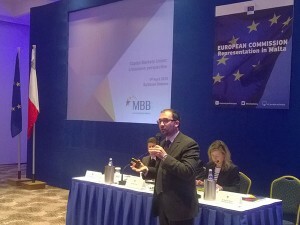 The Malta Business Bureau (MBB), the EU research and advisory arm of the Malta Chamber and MHRA, has lobbied actively in Brussels in the past months on behalf of its parent organisations, in order to reduce the impact on business operators over the implementation of the proposed work-life balance directive being discussed at EU level. The three organisations strongly support the objectives of promoting equality, increasing female participation in the labour market and a healthy work-life balance. This is also reflected in the various EU projects the MBB undertook in previous years. 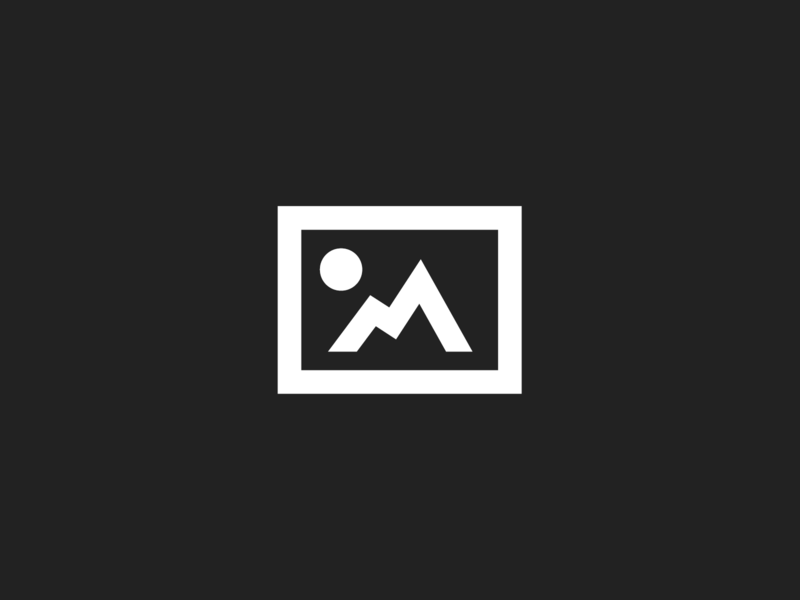 The MBB however maintains that work-life balance initiatives should not increase the cost burden on companies that would otherwise impact their competitiveness and ability to create more jobs. In view of the compromise agreement by the EU institutions yesterday, the MBB, while cautious on the directive itself, welcomed the compromise deal that will allow member states to determine the level of remuneration for employees for parental leave and carers leave in their own labour market, rather than this being set by the EU. The directive also determines that paternity leave will be paid at not less than the level of sick leave of the respective member state. 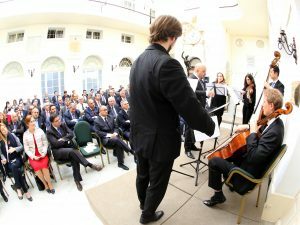 MBB President Simon De Cesare stated, “In this case, subsidiarity prevailed, whereby decisions will be taken closer to citizens and reflect national economic realities.” “Following this outcome, it is the responsibility of Government to discuss with employer organisations locally how these measures should be implemented in Malta and ensure that there would not be any negative impact on businesses,” he affirmed.